Customer training is an important part of every company’s activities, which a Learning Management System can help improve. 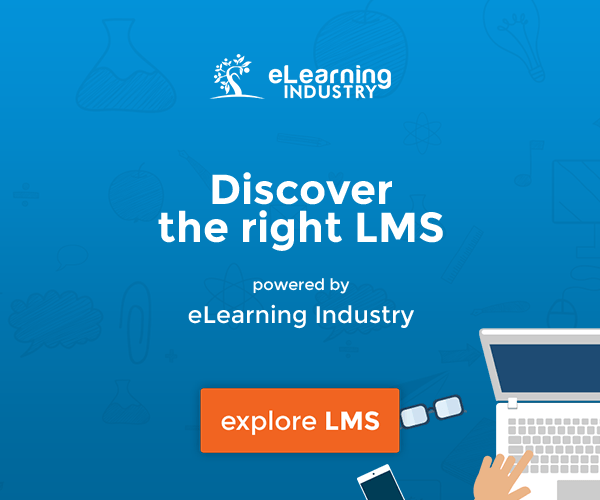 However, Learning Management Systems often come at a considerably high price. Skilljar created the eBook Building A Business Case For Customer Training to provide tips and best practices on how to craft an effective customer training business case. In this article, I’ll present what Skilljar’s free eBook has to offer. It is common knowledge in the world of online training that a functional and effective LMS can ensure the proper deployment of a customer training course. The free eBook Building A Business Case For Customer Training presents everything you need to know to make a convincing customer training business case. Skilljar has included top-notch advice that is bound to hit its target with the executives in your company. Skilljar’s Building A Business Case For Customer Training features 4 key chapters. The first chapter of the eBook focuses around the importance of outlining the company’s pain points in its current standing. This can function as a good starting point on which your customer training business case can be based. It is crucial that you examine key areas such as product adoption and number of support tickets. Justifying how they can be improved through customer training is equally vital. Present the specifics of your desired solution as well as the expenses and time needed to devote to it. Executives love numbers! 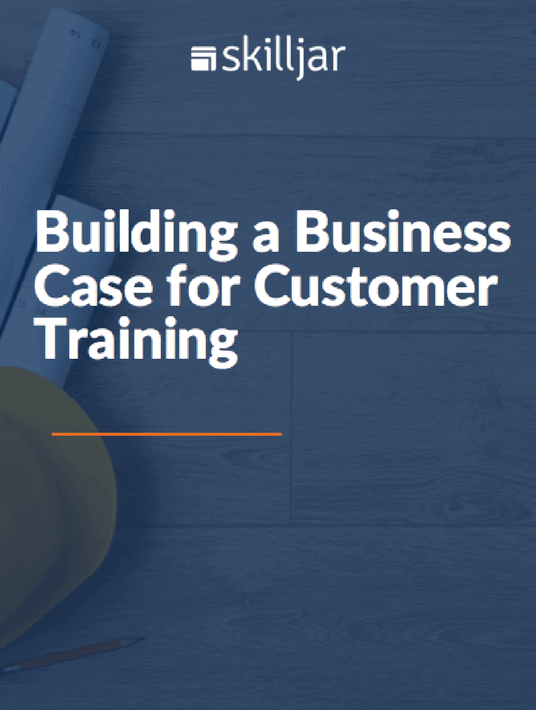 The second chapter of Skilljar’s Building A Business Case For Customer Training free eBook demonstrates how essential numbers are in making your customer training business case. Do mention what the cost of the program will be, but balance that by highlighting what ROI it will bring as well. Including important metrics such as Return On Time For CMSs, Reduced Support Tickets as well as Reduced Cost Of Training will not leave your executives unimpressed. The third chapter of the eBook Building A Business Case For Customer Training focuses on a phrase executives adore. Revenue generation! 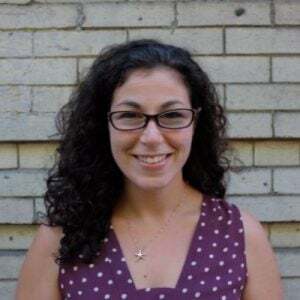 Skilljar educates on how customer training can lead to improved retention and renewals as well as direct training revenue. Many companies offer free customer training courses, while others don’t. So, your customer training program can turn out to be a good way to increase revenue as well. Customer training can also constitute a good source of ongoing lead generation. In addition, it can embrace even more extended areas of the company such as its franchise and partner network. Building A Business Case For Customer Training eBook’s fourth chapter puts forward the importance of proactivity. When trying to make your customer training business case it’s important that you anticipate your executives’ concerns. The second step is to prepare yourself as to how you are going to tackle those concerns with solid arguments. Common concerns include the lack of sufficient IT support for an LMS and the impact of such a change for the company’s current standing. Stakeholders to consider and the implementation of such a plan are equally important. 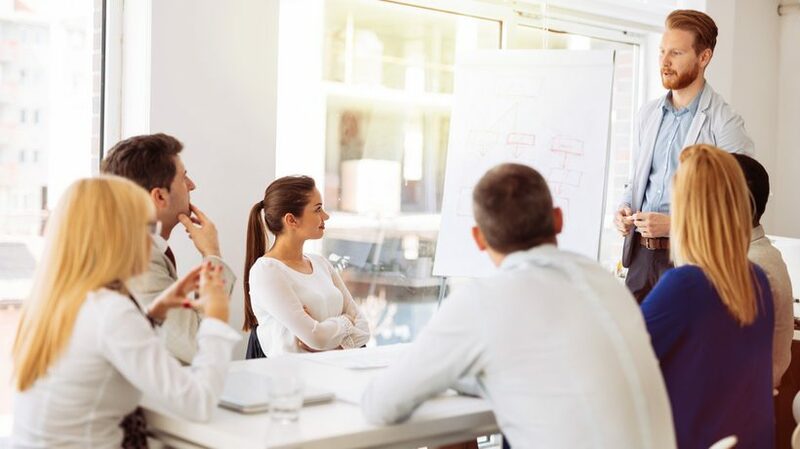 Convincing your executives regarding the value a customer training program brings to the table can be an intimidating task. Skilljar’s Building A Business Case For Customer Training eBook provides top-notch advice that will make your executives realize how effective a customer training program can prove to be.